Cosmetic Use : It can be used alone or combined with Soap as exfoliating scrubs For Soap Production and Re Formulated By Manufacturers " and Body wrap for weight lose and skin Treatment . Packaging & Storage:Powder Dead Sea Black Mud is available in 44 LB Drums " 20 kg " Drums with inner Sack to protect mud powder form Moisture , and to avoid caking, Powder products should be stored in a dry covered area at low humidity levels below 75%. Powder Dead Sea Black Mud is available in 33 LB Drums " 15 kg " Drums with inner Sack to protect mud powder form Moisture , and to avoid caking, Powder products should be stored in a dry covered area at low humidity levels below 75%. 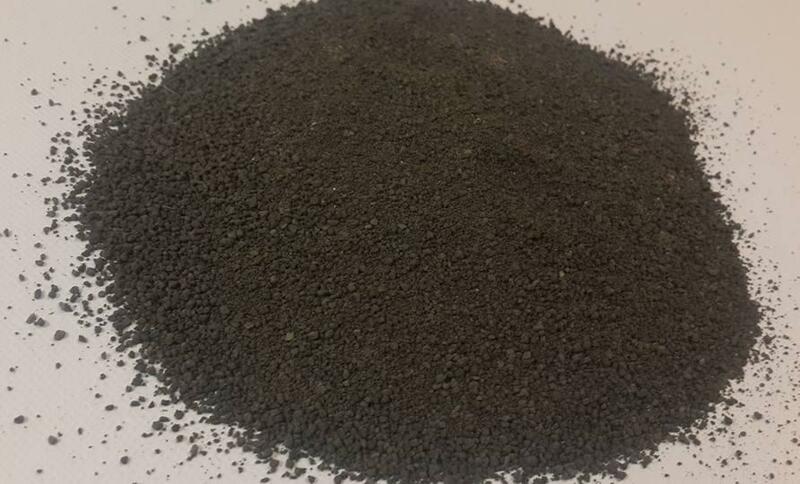 Our company does not charge for the Samples (Test Samples 25-35gm are free), but due to the high cost of shipping, the delivery must be Arranged by Buyer. Amount spent on shipping Samples will be completely returned to you in case of doing business with our Company. We hope and wish to have your total understanding on this delicate matter.